KARACHI: Following a lot of protests and dissent, Sanjay Leela Bhansali’s magnum opus, Padmaavat hit screens globally on January 25 this year. The film received outstanding reviews, thanks to its star-studded cast and stellar acting. While Deepika Padukone was the epitome of grace as Rani Padmini and Shahid Kapoor’s character Rawal Ratan Singh oozed royalty, one character outshone them all. 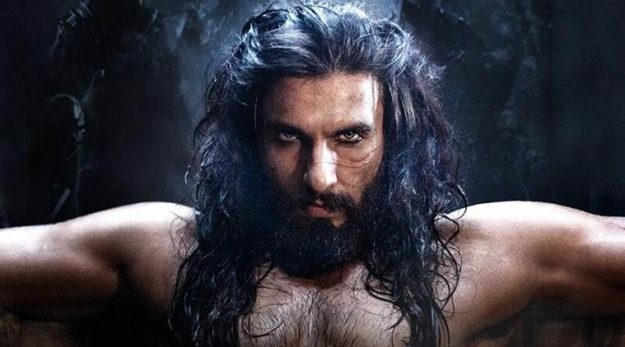 Bollywood star Ranveer Singh’s villainous portrayal of Alauddin Khilji was exemplary. There’s no denying Ranveer is an exceptional actor. 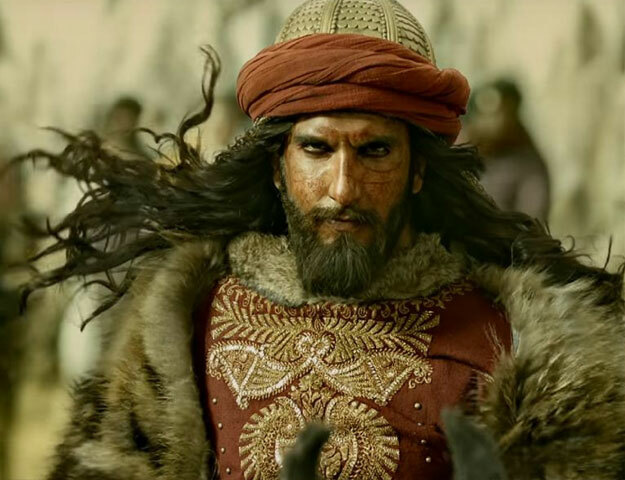 However, his role in Padmaavat beat all his previous performances, with audiences applauding him for stealing the show. So, when the question about which film would clean sweep the award ceremonies this year arose, there were no two ways about it. Padmaavat was cited to be a clear winner with no competition. However, this was only until Rajkumar Hirani’s brilliance came into picture. Bollywood actor Sanjay Dutt’s life has always been in spotlight. So, it wasn’t much of a surprise when the acclaimed film-maker announced a biopic on the Khalnaayak actor. 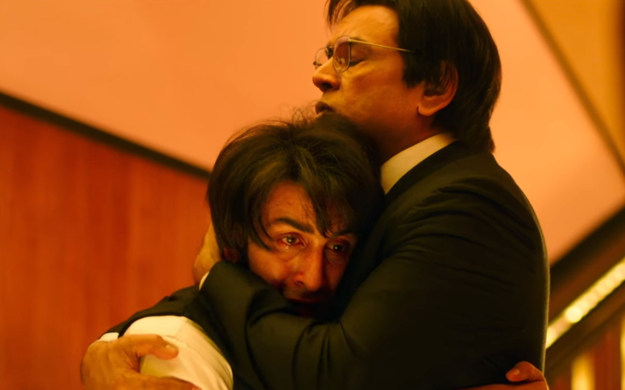 But what did surprise us was Ranbir Kapoor’s plausible depiction of Dutt in Sanju. 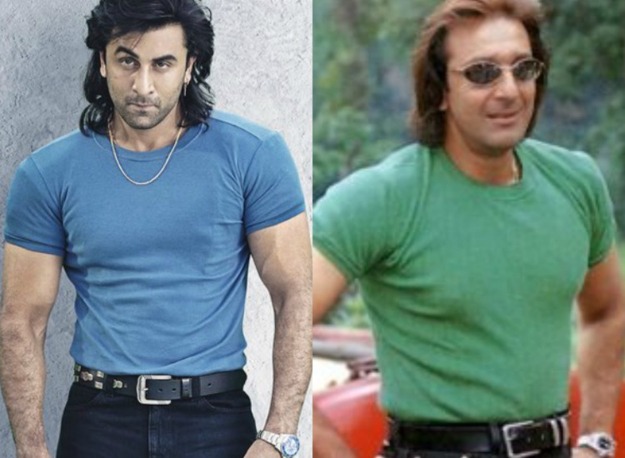 Not only did Ranbir share an uncanny resemblance with the Satya star but he even walked and talked like Dutt. Hence, it was evident that he put a lot hard work, blood and sweat into the role. So here’s the big question: Who fared better in their roles this year? Here we have compared both the characters, which are completely different in representation but equally powerful. 1. How the two actors prepped for their roles of a lifetime? Ranveer told Hindustan Times that he secluded himself in a dark place for over three weeks to get into the skin of his most challenging avatar to date. “I took 21 days and I locked myself up in my Goregaon house. I was completely isolated,” he said. “I marinated into the character because I can’t relate to Alauddin Khilji, I can’t relate to that level of manipulativeness, greed and ambition. I had to tap into dark experiences but his world view is not something I can relate to also,” added the Befikre actor. Ranbir, on the other hand, was more concerned about impersonating Dutt on screen. Deepika was very vocal when it came to voicing her opinion about her rumoured boyfriend’s performance in the film. “I think he delivered a performance that he literally sunk his teeth into. Ranveer’s performance in Padmaavat has catapulted him into a very fine place,” she told Filmibeat. Ranbir’s latest love interest, Alia Bhatt couldn’t help but gush over her beau’s outstanding stint either. “I really liked it. It is a fantastic, fabulous and an outstanding film. I think in my top 10 best film list, Sanju is high up there. Ranbir is outstanding in it,” Hindustan Times quoted Alia as saying. While both actors held their own in their respective films, Sanju seems to be taking the lead when it comes to box office collections. The film broke all records after raking in a total of INR1.4 billion in less than a week. 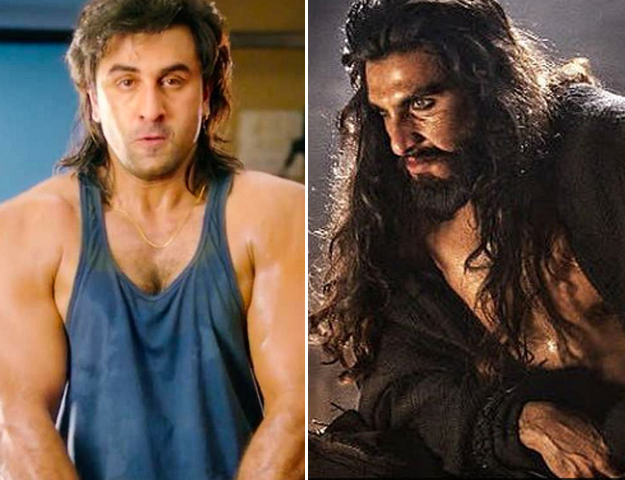 As long as awards are concerned, we feel Ranbir’s convincing personification of Dutt might just edge over Ranveer’s controversial manifestation of Khilji.